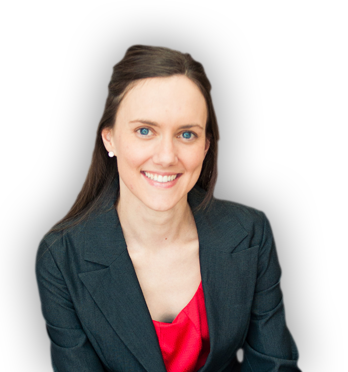 Claire Madden effectively bridges the gap between the emerging generations and the business leaders and educators of today. Claire is a social researcher and a next-gen expert, fluent in the social media, youth culture, and engagement styles of these global generations, and a professional in interpreting what this means for educators, managers and marketers. 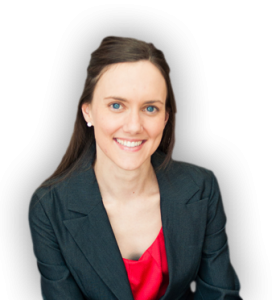 Claire brings robust, research-based content to her presentations and consulting. From her role on TV, radio and in print as a media commentator, to delivering keynote presentations at business conferences, Claire is in demand as a social researcher who is also an engaging communicator. Karen Skinner is a social movement leader, campaign strategist and innovator and leading thinker on digital and offline campaigning. 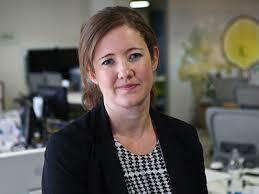 In 2012 Karen led the launch of Change.org in Australia, building the user base to two million people and enabling more than a million Australians to create impact by winning petitions on issues that they care about. Always at the forefront of campaign innovation, Karen has more than 15 years experience in leading union, political and social issue campaigns across Australia and New Zealand.